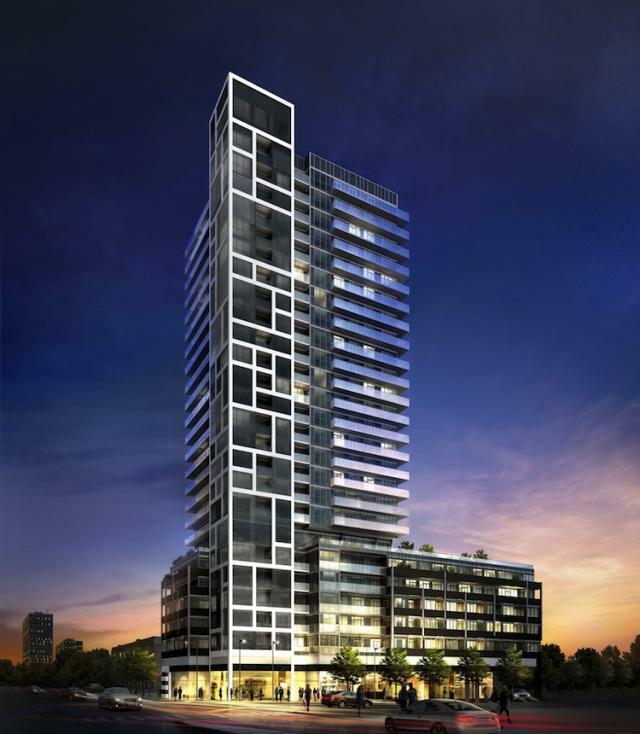 Having attended a briefing on RISE condos at St. Clair West & Bathurst, believe this exciting project will be an instant hit as it releases to the market in the coming few days. 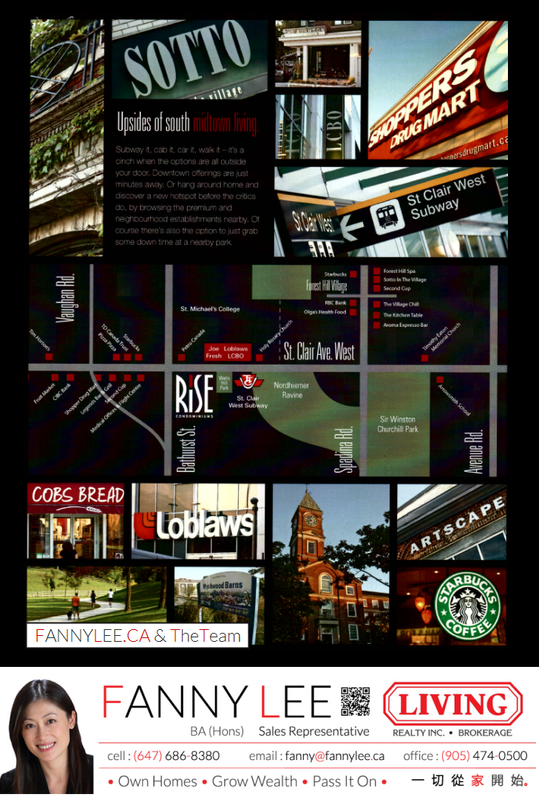 The St Clair West has always been filled with free, earthy, vibrant and charming spirit. Charming and eccentric shops, cafe, restaurants base their homes here. Wychwood Barns and Forest Hil Market add colors and flavors to this neighbourhood. 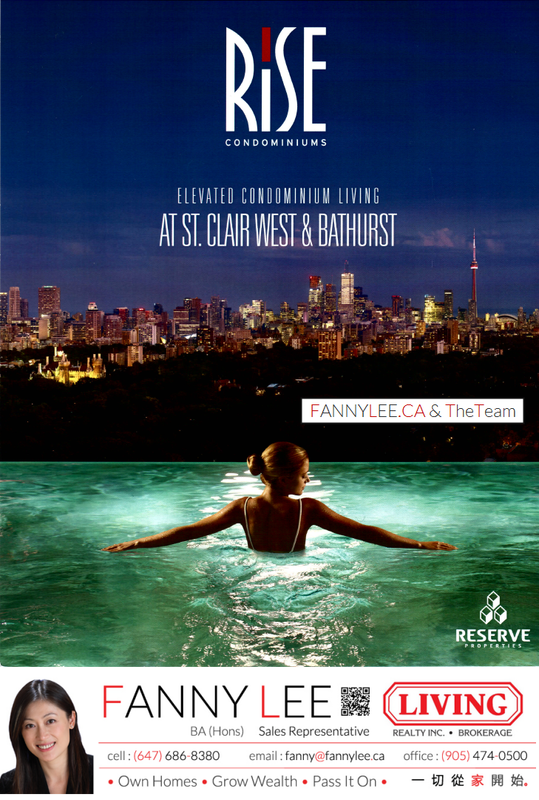 No wonder, this area has attracted plenty young Torontonians. Old houses have fetched premium prices. And a new community with a distinctive characteristic is emerging. 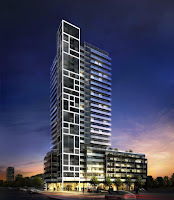 Reserve is the proud developer of this Mondrian inspired RISE condos in this up and coming midtown neighbourhood. * yet to be released, register now to receive the latest info. MingPao Thursday Supplement had RISE Condos as cover story. Here is the link to that Chinese article : http://goo.gl/rlBZz Enjoy.